In the late 1800s, an unfortunate holiday tradition was hastening the extinction of bird species all over North America. The Side Hunt, held each year on Christmas Day, was a festive slaughter whereby armed participants wandered the countryside shooting at every bird and small animal they saw. At the end of the hunt, teams tallied their kills to find out which side won. Needless to say, birds were not among the winners – and conservationists, including famed ornithologist Frank M. Chapman, became increasingly alarmed at the resulting destruction. So they decided to tweak the Side Hunt tradition, proposing that participants arm themselves with field glasses rather than rifles, and that they count the birds rather than kill them. 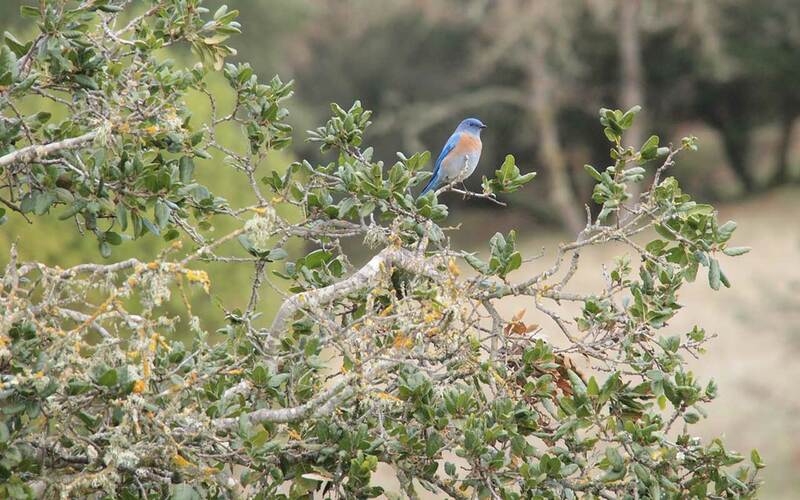 This year’s local Christmas Bird Count in Sonoma Valley, the 12th annual, takes place on Friday, Dec. 30, from dawn to dusk. The designated region for local bird-counters is a circle 15 miles in diameter with its center in El Verano – meaning our census-takers will be covering upper Sonoma Valley, Glen Ellen, Trinity Road, Sonoma Mountain, Wingo, and even Shollenberger Park in Petaluma. Each team typically consists of three to six participants led by an experienced birder. To sign up for the Sonoma Valley CBC, contact Gene Hunn at 707-981-7301 or by email at enhunn323@comcast.net. Dress for the weather and if available bring binoculars, spotting scopes and bird guides. All levels of birders are welcome. Immediately following the Dec. 30 Christmas Bird Count, come join our tabulation dinner celebration at Sonoma Community Center, Room 110, starting at 4:30 p.m. Dinner costs $10 at the door; please RSVP to enhunn323@comcast.net if you plan to attend.